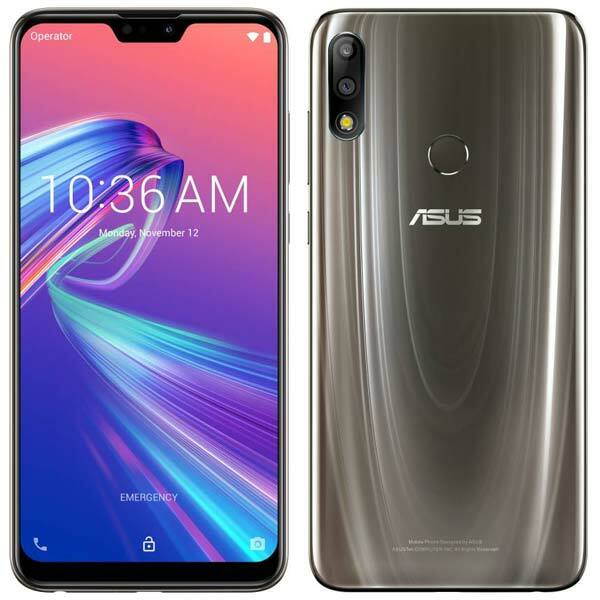 Asus is looking for users to test the Android Pie Beta update on its recently launched Zenfone Max Pro M2. Under this program, enrolled users will receive the Android Pie Beta firmware earlier than normal users. The major goal of this program is to take the feedback from the Beta users and slash the bugs before the Stable roll out. As it’s a Beta update there may be some bugs and may also include some system stability issues. So it’s not recommended to install it on your Primary device. Asus has also confirmed that it will not provide downgrade service for beta testers unless beta power users encounter serious bugs or would like to quit the beta power user program. Fill the Application form with correct information such as Name, Email ID, Device serial number etc.